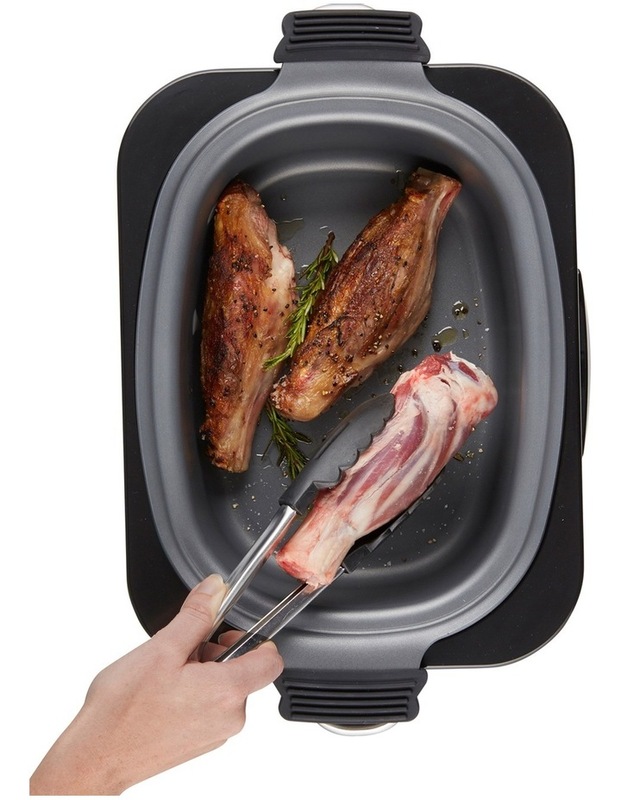 From fry-up to casserole, this multi-purpose appliance can doubles as a frying pan and slow cooker, giving you incredible versatility. 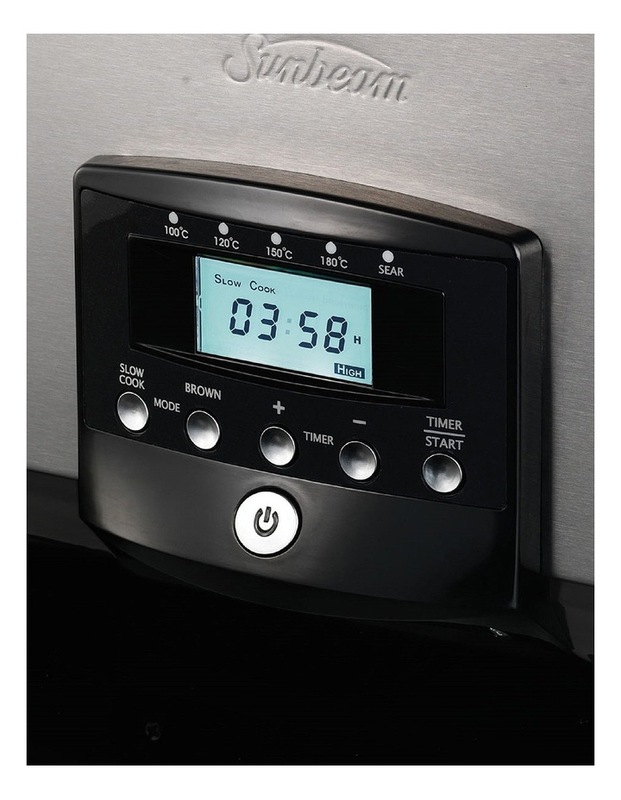 Being able to saute or fry, then switch over to the slow cook option without changing pans not only saves on washing up, it also captures flavours and juices to give delicious end results. 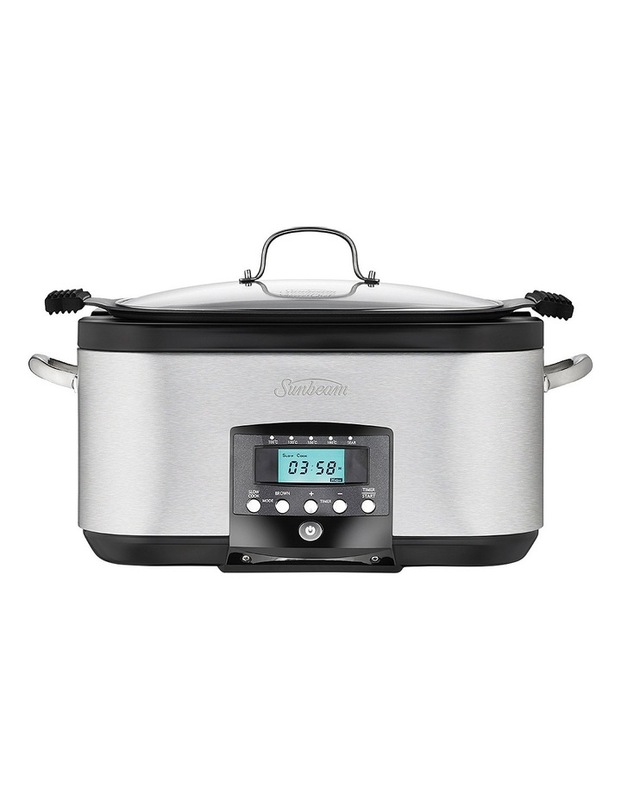 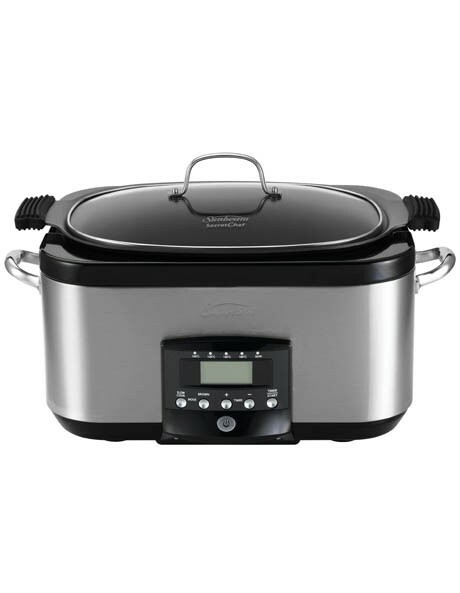 The Sunbeam SecretChef Sear/Slow Cooker HP8555 makes quantities large enough for six to eight people, as well as having several different temperature settings for superb control. 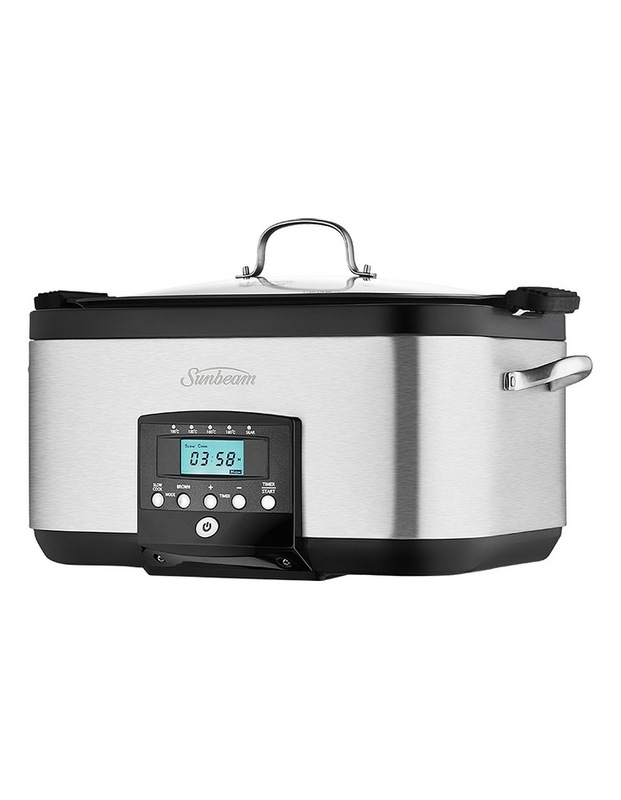 Includes 12 month replacement warranty.